The Committee is elected annually, usually at the end of each year. We are unashamedly a group of volunteers trying to make things happen in our tech community. While we have great support from our team, the committee all still have day jobs, so the more ideas, volunteers and feedback we get, the better. The 2019 Committee members are listed below. 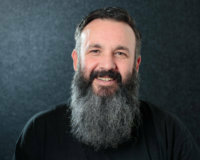 David has lived and worked in Christchurch as a software developer and manager for the past 14 years. Prior to that, he worked in the UK as a contractor to BT and Crown Agents for 5 years. 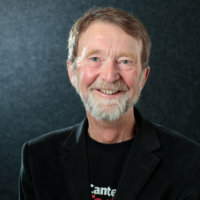 In 2011 he co-founded Canterbury Business Solutions where he runs the software development division of the business producing line of business applications for a wide variety of New Zealand clients. He is very involved in the local software community running the local .Net User Group and helping organise the annual MSCommunities Code Camp event. David would like to see Christchurch attract talented software developers looking for jobs with exciting and innovative companies and a stimulating and engaging development community. 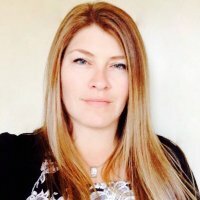 Vaughan is an experienced Business Analyst with a background working across a wide-range of fields – business process, IT, training, and commercial/financial analysis – in both the Government and Private sectors. Vaughan loves everything to do with business improvement – and has enjoyed applying these skills to Canterbury Tech over the past few years. 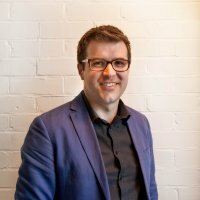 Patrick has been involved in the tech sector in New Zealand for the last seven years. Five of those years have been with Concentrate where he has helped grow kiwi tech companies, increase their market share or reach within New Zealand and overseas. A lot of the clients he works with are based in the Canterbury region, some have also gone on to become finalists and winners at the Champion Canterbury awards. Patrick is passionate about the sector and wants to help it grow even more. 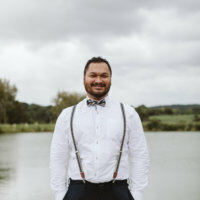 Ian brings to the Cluster both his career experience as QA manager and tester working at Telogis (now Verizon Connect), Trimble, HP and various software compiler companies plus his organisational skills from helping run volunteer groups over the years. At Telogis, he managed the testing team and over the last 7 years has hired dozens of interns. Ian enthusiastically supports young people who are starting their careers. 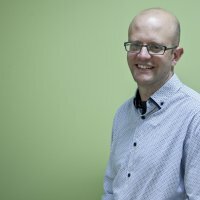 As an immigrant himself, Ian is keen to reach out and support professionals new to Christchurch. Ian looks forward to meeting with you and working with you to help the Canterbury technology sector grow. The Cluster (Canterbury Software Inc.) is Canterbury’s leading professional association dedicated to advancing innovation, commercialisation and export. 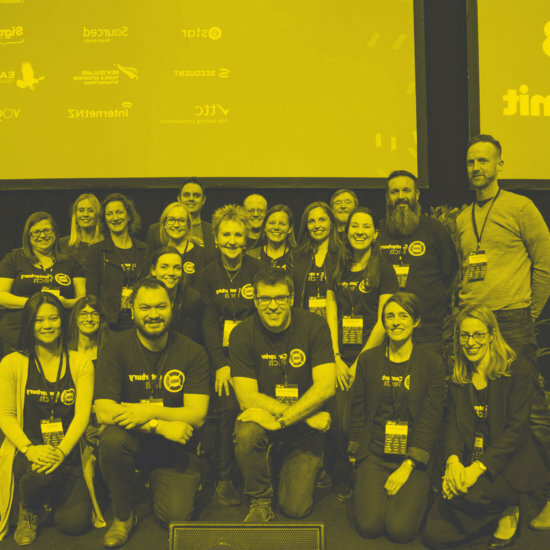 We have a broad-based member community – New Zealand’s most innovative companies and successful entrepreneurs based in a region renowned globally.